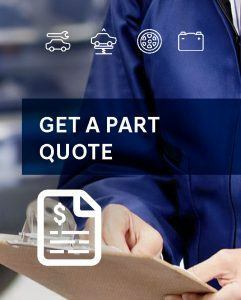 Toronto Hyundai | Why Buy Hyundai Accessories? Genuine accessories are designed and engineered to enhance the looks and capabilities of the vehicle and precision-made to fit perfectly. They follow stringent Engineering Standards as defined by the manufacturer. High-quality materials and stringent attention to detail ensure that our accessories meet the rigorous manufacturing standards demanded of all products. Hyundai Genuine Accessories offer you the opportunity to personalise your car to suit your individual lifestyle - ranging from roof racks, towbars, alloy wheels through to iPod connectivity options. Designed specifically for Hyundai vehicles, Hyundai Genuine Accessories guarantee fitment, quality and design.